my favorite time of year is here and mother nature is finally on board with cooler temps - pumpkin patches, jeans and booties, and cozy blankets. 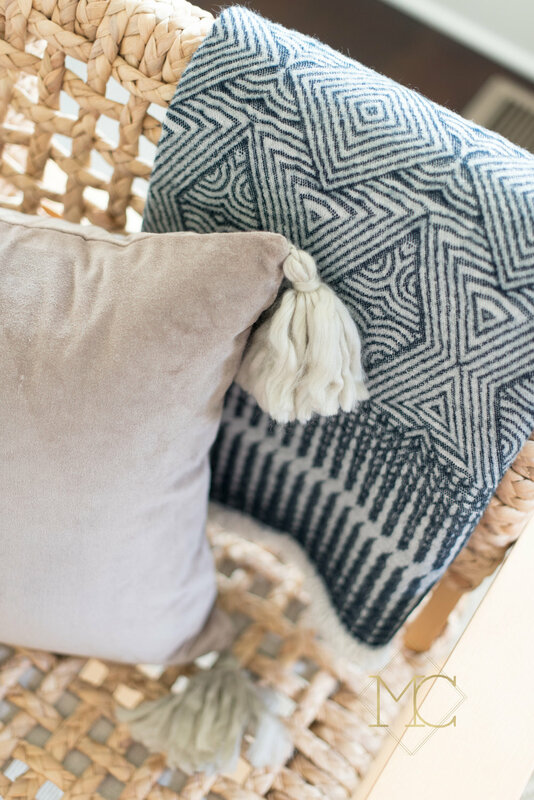 sue joyce, owner of turkish t, has the third one covered with her fresh new fall line of cashmere, woven wool, kiln prints, and iconic turkish t stripe towels to freshen up your home. 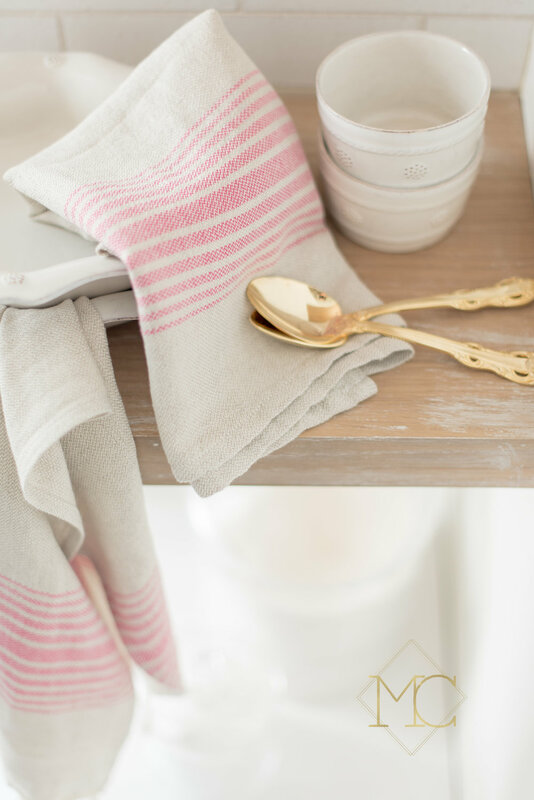 they are SO beautiful and will not only adorn your sofa and kitchen counters, you'll find the perfect gift for all the special family and friends on your gift list this year. 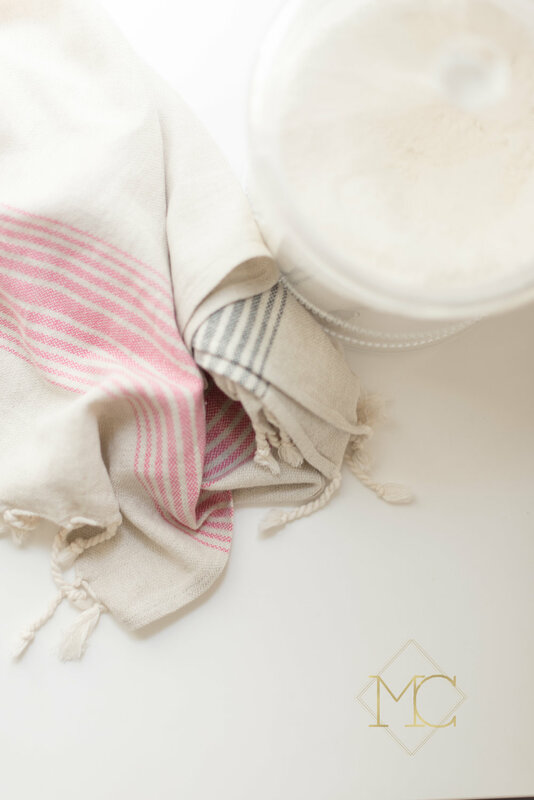 especially for us nashvillians, there's no better gift for our family and friends than the locally cultivated item and the original turkish towel. sue has narrowed her favorites to this sophisticated and casual fall selection. this is just a snippet sneak peek of the first round of this line. stay tuned for round two! find these items at www.turkish-t.com where you can pick up your items locally in nashville, and also at ashblue and white's mercantile located in nashville and franklin.